If you are suffering and looking for pain relief, you have found the correct place. We are very different.... There is no other clinic like us in Oklahoma. We have networked with doctors all over the world in developing our specialized treatment programs. Musculoskeletal Medicine Clinic at Marion Medical, P.C. 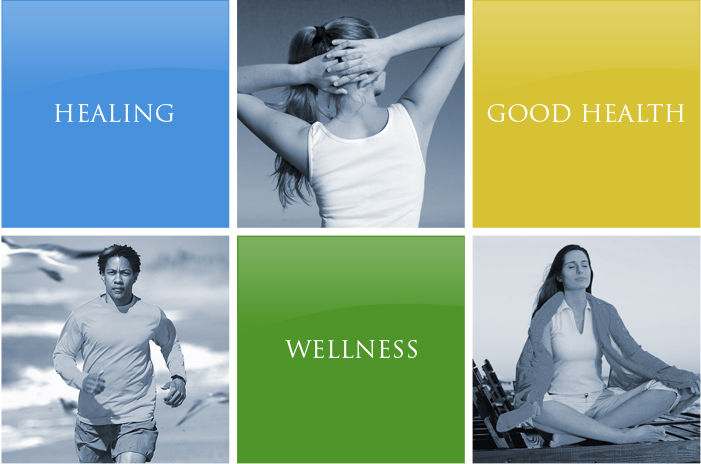 We are proud that we can bring these unique, specialty treatment programs to you because Marion Medical, P.C. is where "Orthodox and Alternative Medicine Unite To -- Reduce Pain, Restore Function, Optimize Health, and Achieve Wellness"